Distribution management and point of sale software for the modern business. 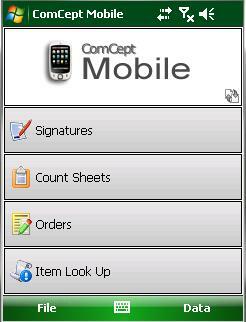 ComCept .Net provides full functionality from the moment an item is sold, through the ordering and delivery process, ending in invoicing and billing. 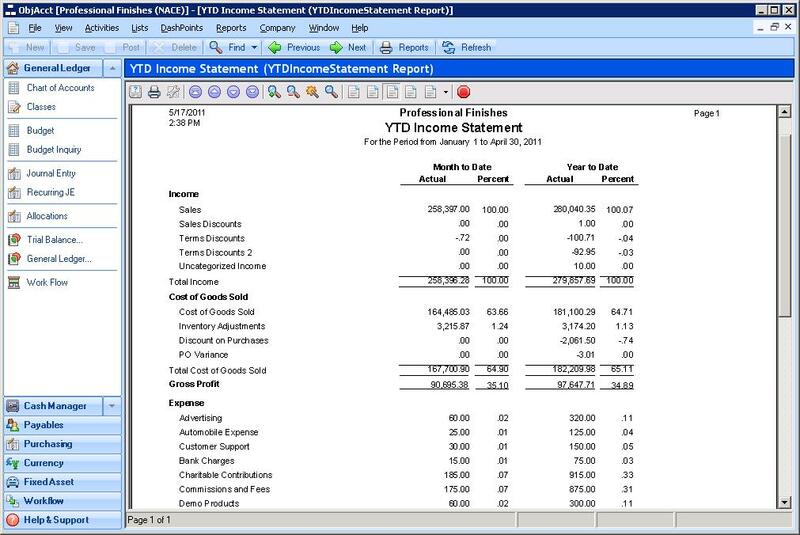 Fully integrated accounting designed specifically for use with ComCept .Net. Includes General Ledger, Accounts Payable, and more! Allows custom large-scale changes to pricing, inventory and other ComCept .Net data through easy-to-manipulate spreadsheets. This reduces labor and increases accuracy for most bulk data operations. Extends ComCept.Net directly into the hands of body shops providing ordering, invoice printing, statements, and reporting a keystroke away. It also provides unparalleled access for remote sales personnel with virtually any web browser on any device allowing remote ordering in near real-time! 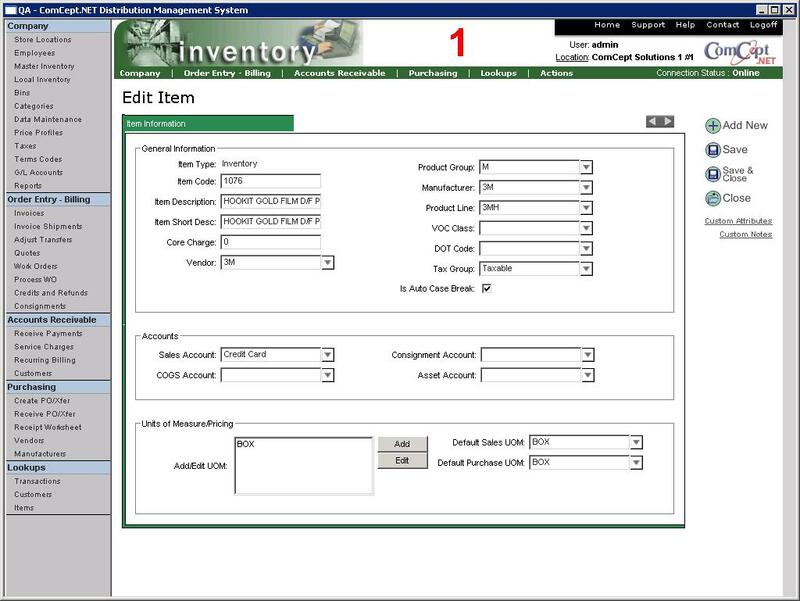 CollisionScan is a complete perpetual inventory management system for the PBE industry. 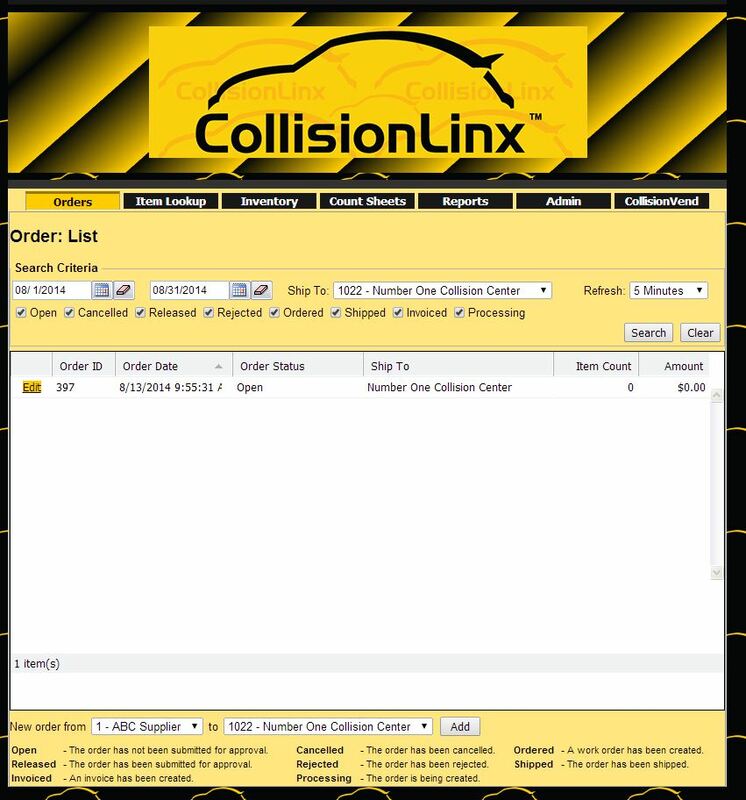 It can provide the Collision Center complete usage tracking, automatic re-ordering, and complete usage and inventory reporting. 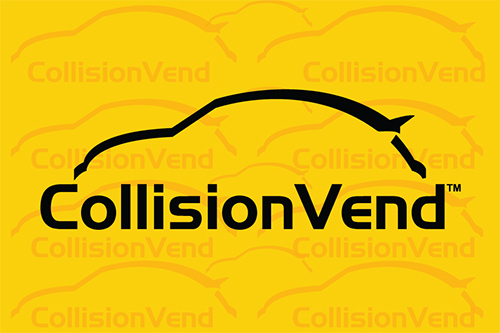 CollisionVend offers a complete, secure perpetual inventory management and control system for the PBE industry. 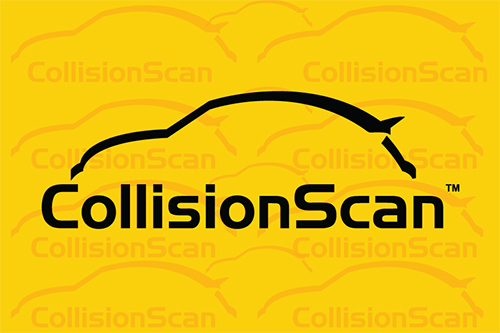 It works independently or together with CollisionScan to provide the collision Center complete, secure usage tracking, automatic re-ordering, on-demand inventory reporting. 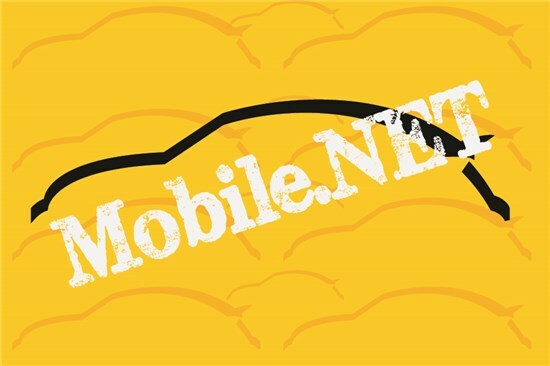 Make your entire catalog, inventory levels, pricing, and even promotions, updated in real-time, available to your sales representatives in an easy to use mobile application that can be installed on a smartphone running Windows Mobile or Pocket PC. A tablet-optimized, barcode capable sales tool for shop inventory and automatic ordering. Works in real-time with an internet connection and can provide offline functionality for areas where active connections are not available. This makes your entire catalog, inventory levels, pricing updated in real-time available to your sales representatives in an easy to use application that can run on any modern mobile device with a web browser.